The 2018 NFL preseason begins on a Thursday night as the Chicago Bears face the Baltimore Ravens in the Hall of Fame Game in Canton, Ohio, Aug. 2 on NBC at 8pm ET. On Saturday, Aug. 4, Robert Brazile, Brian Dawkins, Jerry Kramer, Ray Lewis, Randy Moss, Terrell Owens, Brian Urlacher and former GM Bobby Beathard will be inducted into the Pro Football Hall of Fame Class of 2018. Owens will not be in attendance in Canton, as the notoriously mercurial T.O. — who is rumored to be attempting an NFL comeback at age 44 — says he will celebrate his honor at his alma mater, the University of Tennessee at Chattanooga. ESPN and NFL Network televise the enshrinement ceremony at 7pm ET. Also back is HBO's Hard Knocks training camp reality series. The new season series follows the Cleveland Browns through workouts and the preseason as they try to take a step forward with No. 1 overall draft pick QB Baker Mayfield. The season premieres Aug. 7 at 10pm ET and airs Tuesdays through Sept. 4. CBS, FOX, NBC, ESPN and NFL Network combine to televise live preseason games. NFL Network airs 15 live games and replays of all 65 preseason games. 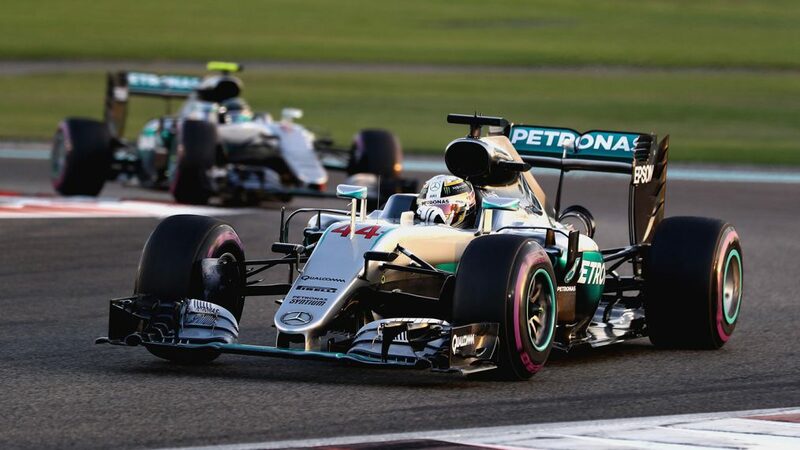 It's the start of F1 and ESPN's multiyear broadcast agreement. * Live games on NFL Network will be blacked out in the participating teams' over-the-air station markets.